Our Middle School and High School football teams do not play this week. 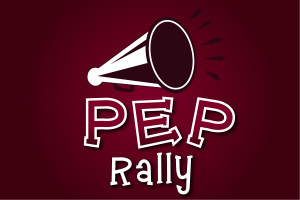 We will not have a pep rally on either campus. 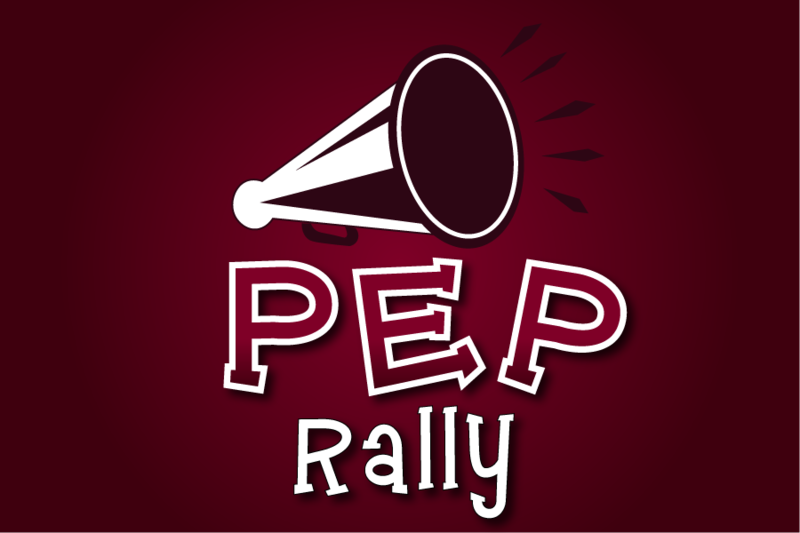 We will have our last pep rally next Friday when we play Sabine.